Welcome to “Sort By Nature”. 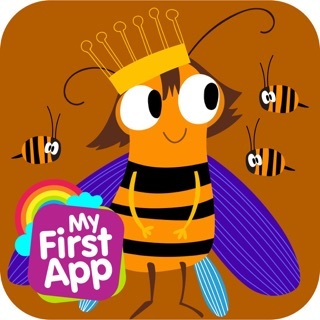 This educational app is designed for children aged 2.5 and above. 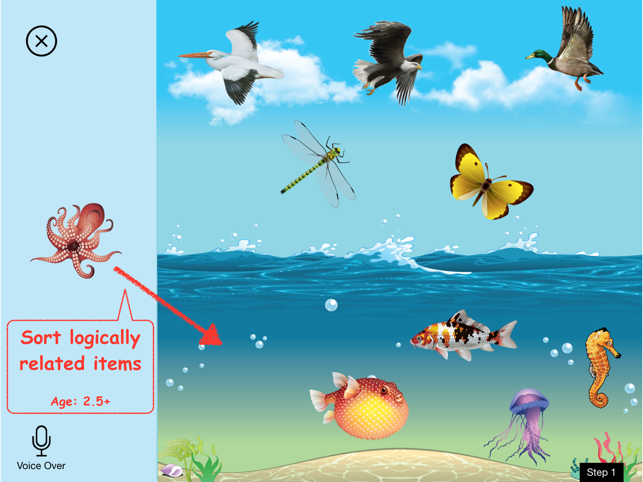 Here children can learn about logically related items. 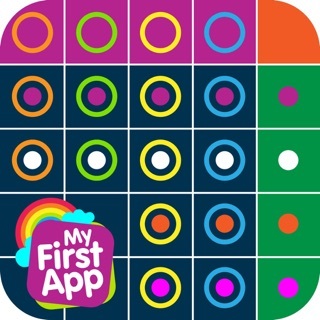 It is fun, and it helps them develop visual perception skills, cognitive skills, and language skills. 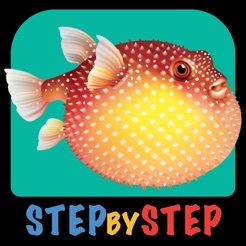 STEP BY STEP is a professional EdTech studio that focuses on developing educational apps for children aged 1 to 5 years old. During these critical years, children enter a new learning stage every few months. 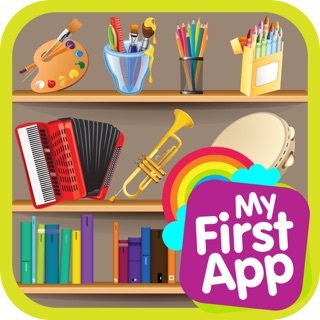 Our apps support and strengthen the development of crucial skills for each learning stage. This way we guide your children, step by step, throughout this entire age range. Our key values are perfection and simplicity. We believe that small details make a big difference, so we give great attention to every detail — both in content and design. Most importantly, we keep our apps simple — simple to understand and simple to use. 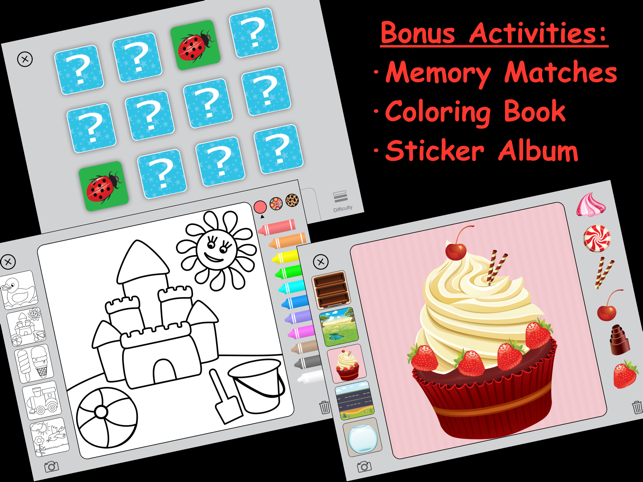 While playing our games, children will engage in simple activities, such as matching, pairing, ordering, grouping, and sorting. 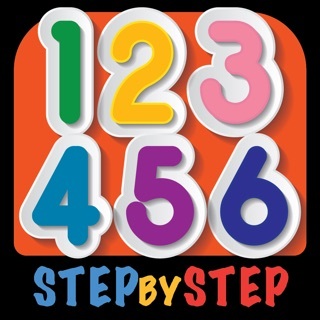 This allows them to practice essential skills, such as: categorization, conceptualization, generalization, abstraction, memory, language, math, visual perception, fine motor, accuracy, attention, and focus. 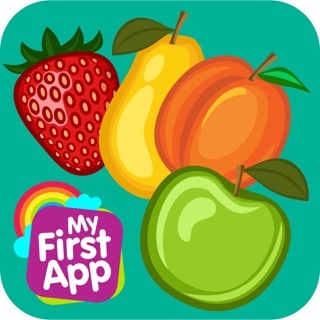 They will learn about shapes, colors, animals, fruit, vegetables, clothing, tools, vehicles, furniture, professions, toys, etc., — all while playing. 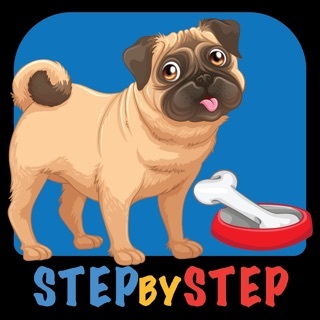 The levels are generally arranged by difficulty. 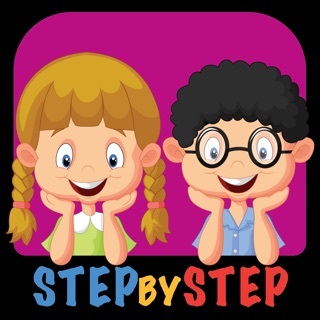 The first levels are usually quite simple — their main objective is to teach players critical thinking and problem solving. However, the exercises become increasingly challenging as the child advances within the game. Our applications avoid distractions such as popups, unnecessary animation, and noisy feedback. We keep our applications safe for children — no advertisements, no unsafe links to external content, no popups, etc. 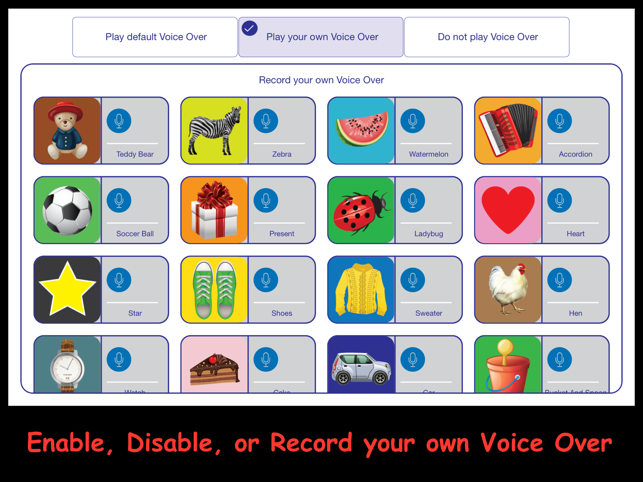 Furthermore, our experience indicates that our apps can be very helpful for children with special-needs¹, and that they can function as useful tools in both speech-language therapy² and in occupational therapy³. 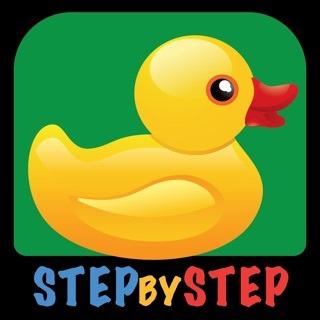 In addition, our apps have been found useful for adults with disabilities or dementia⁴. 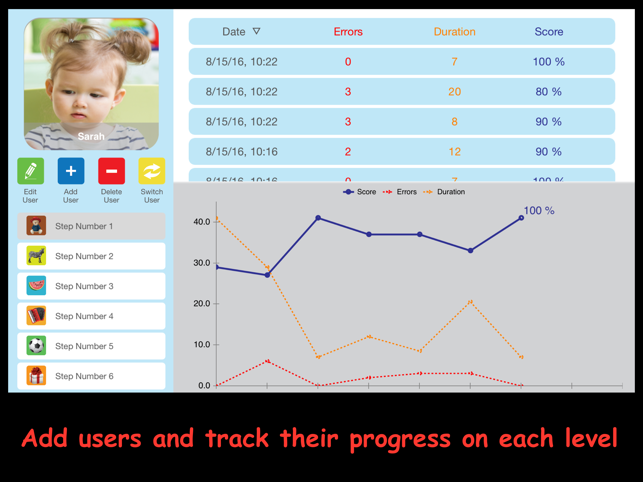 For this reason, we added two important features: the first one was designed for teachers, therapists, and speech pathologists, which allows them to track the progress of their students; the second feature makes our apps also accessible for users with disabilities, and on this matter we would like to thank the Technology Consulting Center at “Beit Issie Shapiro”⁵ for their professional guidance and consultation regarding accessibility. ¹ Special needs - Learning difficulties due to learning disabilities, communication disabilities, emotional or behavioural disorders, physical disabilities and/or developmental disabilities, which may be caused by Autism (Autistic Spectrum Disorders), Down Syndrome, Dyslexia, Tourette Syndrome, etc. ² Speech-language therapy - Treatment of communication disorders by speech-language pathologists (SLP). ³ Occupational therapy (OT) - Treatment meant to develop, recover, or maintain daily living and work skills for people with a physical, mental or developmental condition. ⁴ Dementia - A condition caused by brain injury (BI), brain damage or brain diseases, such as Alzheimer’s, Lewy bodies (DLB), Vascular dementia, etc. ⁵ "Beit Issie Shapiro" is a leading non-profit organization that develops therapies for people with disabilities, and also acts as a ‘Special Consultant’ to the United Nations. 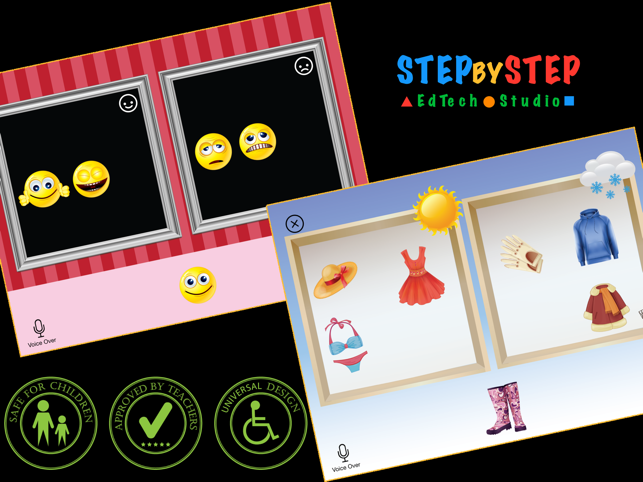 Improving accessibility options for kids with special needs. 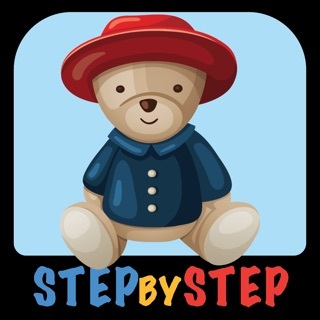 This app is wonderful to teach vocabulary for kids they play and learn new words. 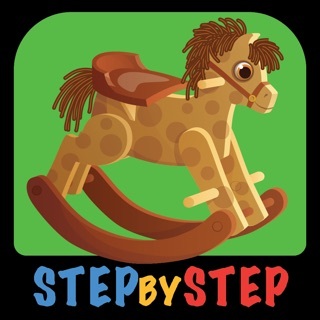 As a Speech and language pathologist I recommend it to Pre school kids ! 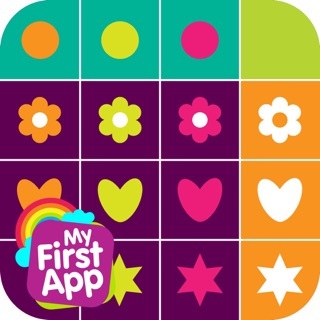 My child with autism loves this app, so do I. Great for encouraging language based on conceptual understanding!